Saxophone | Love. Eat. Music. No love is greater than the love for food and music. Beautiful weather, beautiful park, and such amazing musical talent. 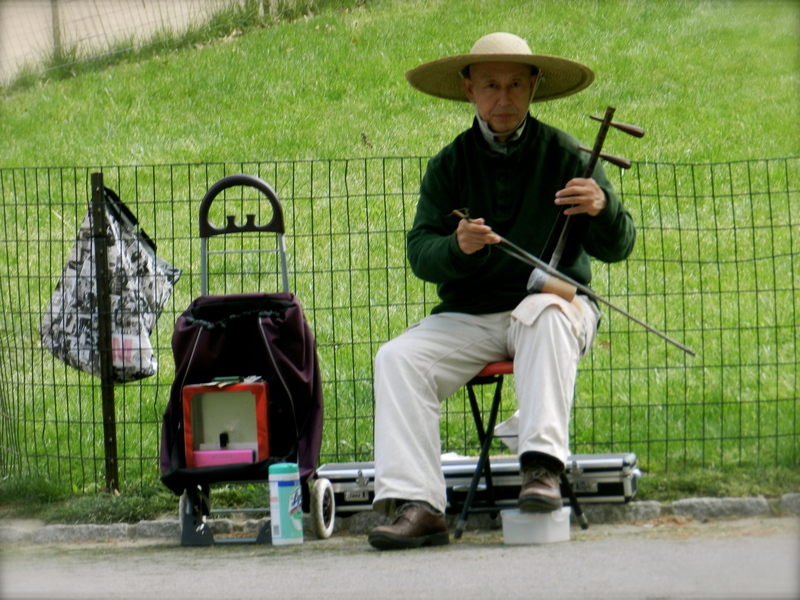 Strolling down the park with my two friends, Cathy and Esmeralda, I found 2 talented musicians. 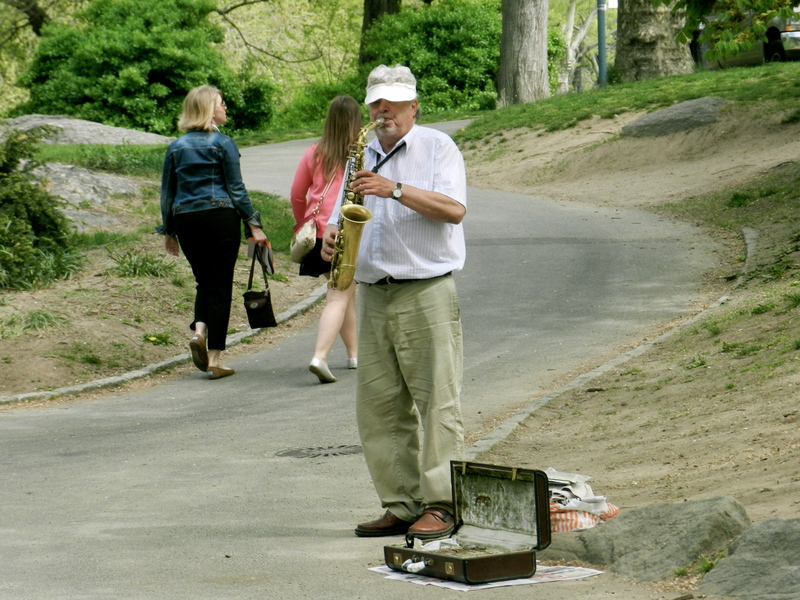 This one man was playing some joyful music with his saxophone. His talent made me want to get up and bust some moves (moves that I obviously don’t have). 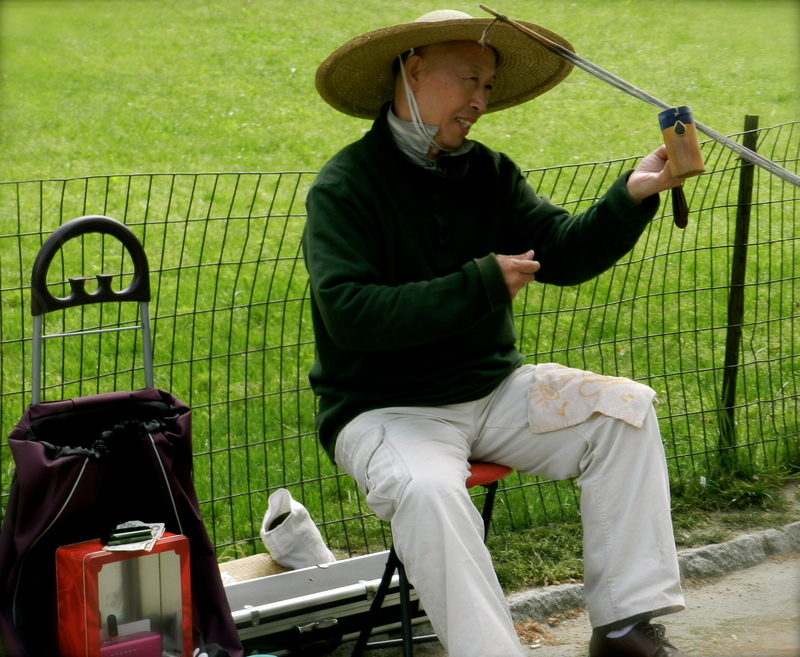 This other talented man was playing this Chinese violin.